Trends come and go, some stand on the test of time and some not. Predicting and keeping pace with the changing tendencies and shifts with reshaping trends are the keys to build and grow in the modern day business. 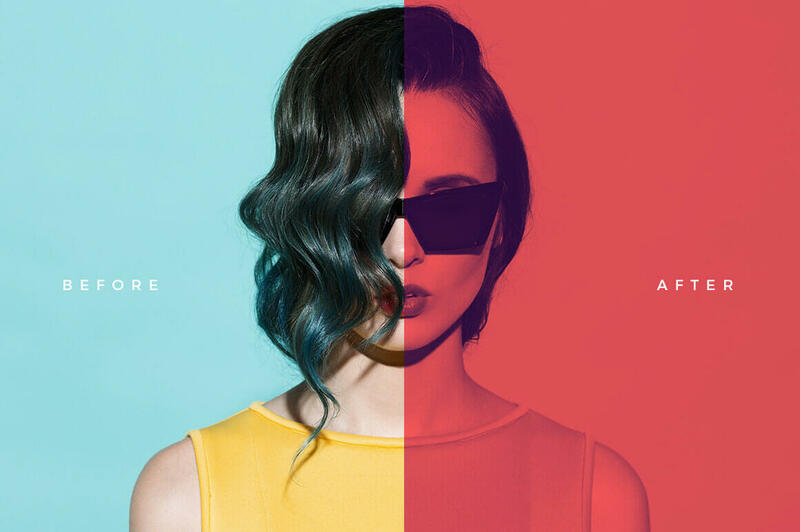 Graphic Design trends are changing with emerging new concepts every day, out of which some can be given the cold shoulder, but others have potent to add those extra stars in the designs of your graphic design company. As Don Norman says “The magic is all in the details”. 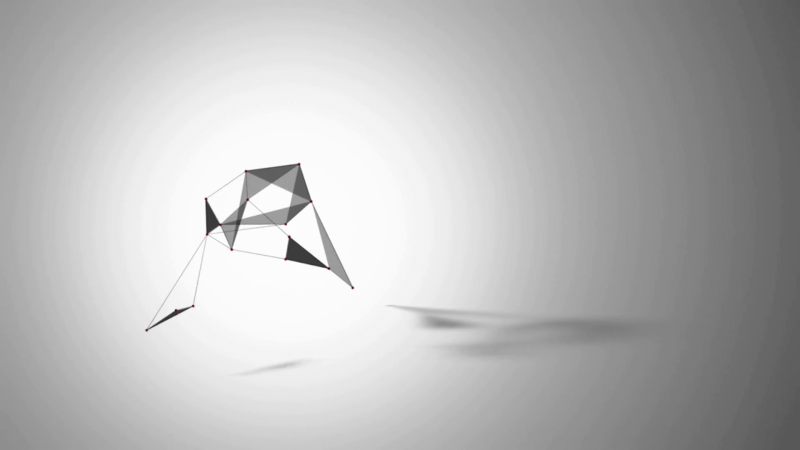 Designing with details is what are we talking about with context to microinteractions. 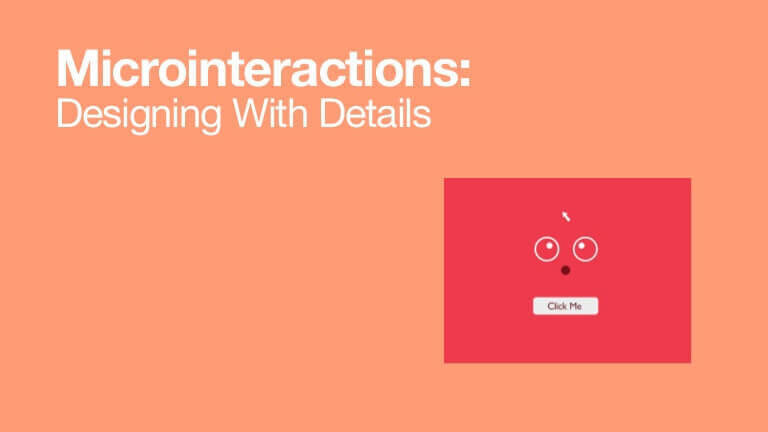 Microinteractions are the responses received by the user from the interface during the usage, for example, the pop of thumb when you like on facebook, notification bell with the number of notifications which draws your attention. This little interactions with the design will have more significant consumer engagement. Microinteractions were there before the computers or graphics were invented, but significance and importance of microinteractions are on the increase due to customer-centric business agendas and consumer experience being the priority in the graphic design industry. Negative spacing practices are in the graphic design industry for a while, or we can call it a forever and which undoubtedly will remain a forever due to its crucial importance in designing things with the breathing space. For 2018 too negative space is going nowhere. Negative spacing is evident to create an attractive, relevant design. 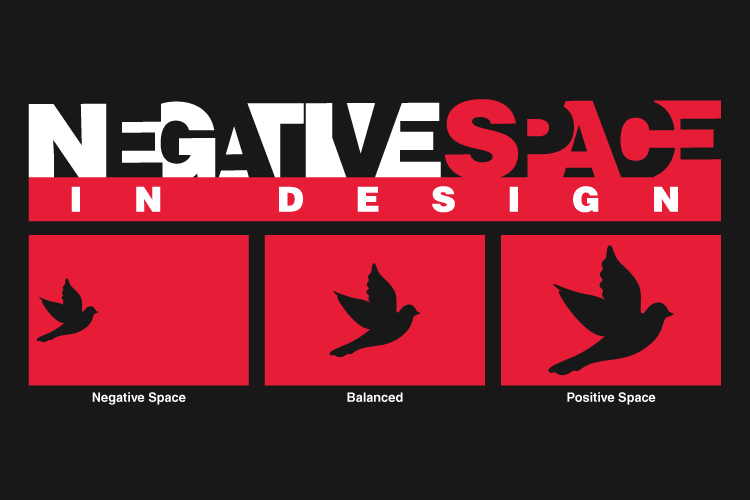 Negative space is as valuable as the design itself, so we are welcoming negative space for the design trends for graphic design services in the year 2018. The digital world has seen many digital effects taking over the graphic design and branding agency industries lately with the glitch effect, ruined effect, color channel effect, holography, double light, metallic elements, duotone and many more. These modern-day gradient practices are bringing in contemporary changes in the graphic design industry with significant impact and efficiency to turn thing bright and happening. Double exposure duotones and dual effects are the talk of the town and get ready to see a lot of them in 2018. These effects are doing rounds everywhere, from social media to professional designs. Ignoring them in 2018 may cost you much. Typography will always be the crowned head of graphic design. Typography is the crucial element in the graphic design process without which the process will never be complete. 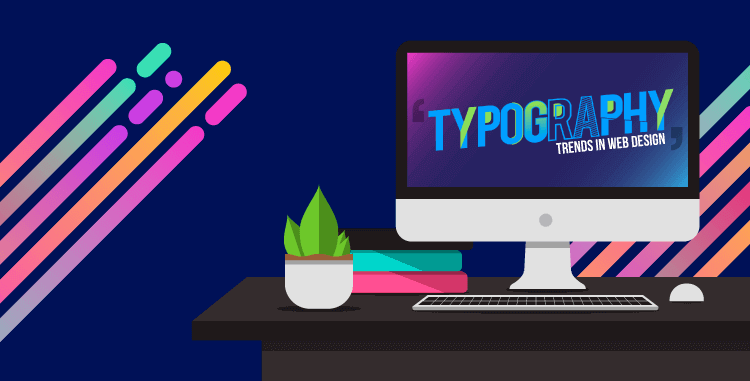 Typography trends which will hit 2018 are colorful typography, big and bold, custom in-house fonts, real-life object typography, chaotic typography, cropped typography, clear typeface, retro typography, hand-drawn typeface and a few more. Get ready to witness typography revolution with the classics serifs and sans serifs in 2018. It’s time to bring back the depth in graphic designs in 2018 with the plenteous use of flat logo designs which were in trend for a long time. Shadows are now the sensitive case for bringing depts in graphic designs in 2018.But flat designs are still not going with its variants doing around like semi-flat designs and much more which will continue to dominate web designs with branding firms and web designing platforms. To value the user experience and to enhance graphic design in 2018, above and many other design trends and predictions will help in developing designs which will create a fruitful and productive year for the industry. We hope new concepts and predictions come together and some up a good year unleashing creativity and conceptual designing.